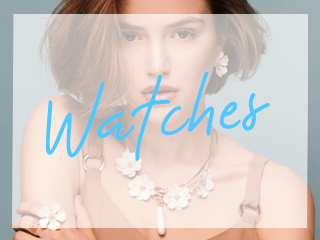 Looking a present for your glamourous mum? 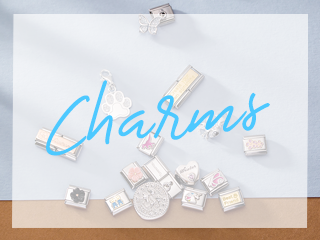 This stunning charm is just right. 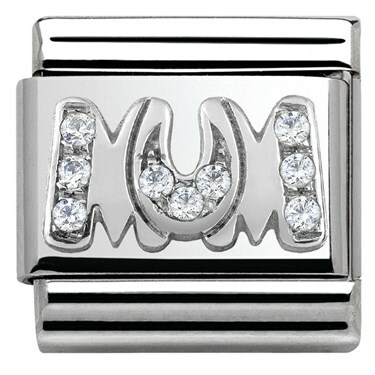 Handcrafted using cubic zirconias, this charm is engraved with "Mum". 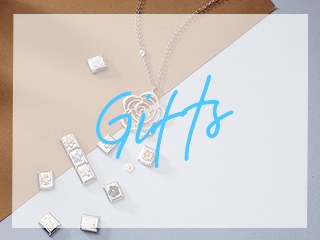 Symbolise just how special your mum is to you with this beautiful charm from the new My Family collection. Beautiful little charm, looks expensive, well worth the money & my mum loved it..